Narrator: Royal Tenenbaum bought the house on Archer Avenue in the winter of his 35th year. Over the next decade, he and his wife had three children, and then they separated. Q: What is the name of the song played during the bus scene with Margot and Richie? Q: What song is playing when Richie tries to commit suicide? Q: Why does Richie say he's going to kill himself tomorrow when he tries to kill himself at that moment? The Royal Tenenbaums, to put it shortly, is a weird movie. It is the story of a family longing for its heyday to return. It is the story of a man who wants to be accepted. It is a story of redemption, filled with small epiphanies and smaller details that make for excellent viewing. It takes delight in showcasing its brilliant characterizations and depictions of social oddities. Many will find it hard to relate to such strangers and therefore decline to revel in this film's cinematic glory. We can pity them. Those that enjoy Wes Anderson's films can be put into two categories. There are those that simply find them to be quirky joyrides and laugh them off as such. Then there are those who recognize the loneliness in all of the characters Wes Anderson writes - it is this sense of loneliness that Wes Anderson, as a storyteller, brings to the screen. It is this sense of loneliness that makes Wes Anderson one of the most visionary filmmakers out there today. 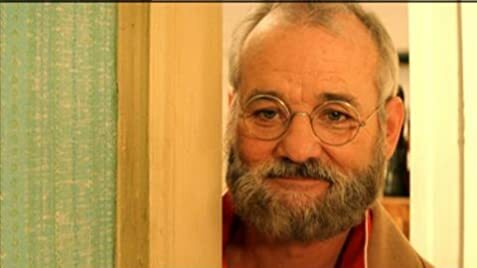 The Royal Tenenbaums is an altogether thrilling experience. It is epic, filled with pageantry. Though categorized as a comedy, at times it seems darker then typical black comedies - a drama, or even a triumphant tragedy of life's unrealized outcasts. As Margot Tenenbaum (Gwenyth Paltrow) says in one of the last scenes: "Well, I'm sure he'll get over it." 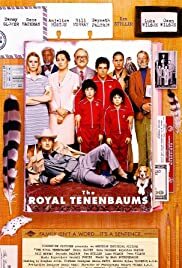 The Royal Tenenbaums is a rejoicing in the human spirit's reluctant but continuous march forward. 98 of 158 people found this review helpful. Was this review helpful to you?